France has very relaxed entry requirements for foreign travelers staying less than 90 days. For those making a short trip, you only need to bring a passport to visit the country. However, if you plan on spending more time in France, you'll need to check out the French Embassy website or the consulate in your country or city to get a visa for a long-term stay. It is very important that you have all the documents you need to enter the country before you travel. Due to terrorist attacks, France has tightened its security, so if you don’t have your papers in order, it’s possible you may be sent home at the French border. If you belong to one of the above categories, you'll need to submit a short-stay visa application to the embassy or consulate closest to you. U.S. citizens can consult the French Embassy in the United States for more details. Canadian citizens can locate their nearest French consulate here. Because France is one of 26 European countries belonging to the Schengen territory, U.S. and Canadian passport holders may enter France through any of the following countries without a visa or passport. Please note that the United Kingdom is not on the list; you will need to pass through immigration inspections at the UK border by showing officials your valid passport and responding to any queries they may have about the nature and/or duration of your stay. You should also be aware that U.S. and Canadian citizens do not need visas to travel through French airports to non-Schengen territory countries. 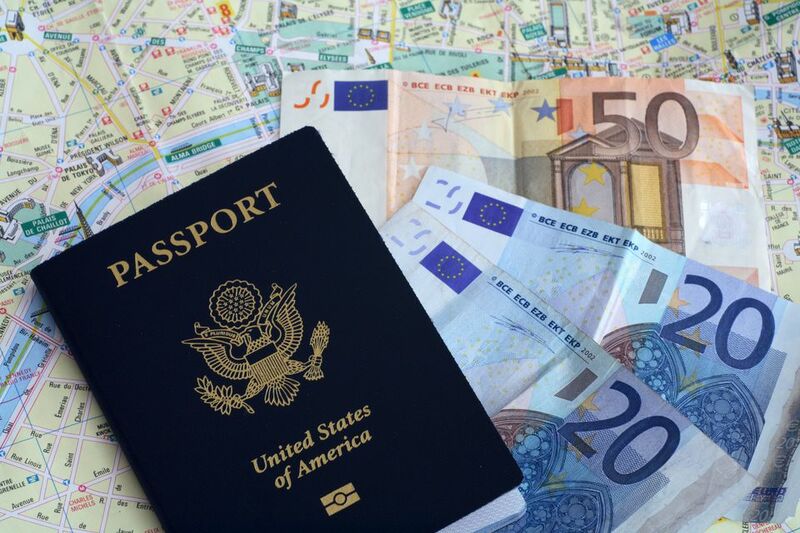 However, it would be smart to verify the visa requirements for your final destination, despite any layover you may have in France. Travelers with European Union passports are not required to have a visa to enter France, and may stay, live, and work in France without limitation. You may, however, wish to register with the local police in France and with your country's embassy as a safety precaution. This is also recommended for all foreign nationals residing in France, including EU member-state citizens. If you are not a Canadian or American citizen, nor a member of the European Union, the visa rules are particular for each country. You can find visa information corresponding to your situation and country of origin on French consular website.